Lusaka Water and Sewerage Company has been besieged by thieves who steal manhole covers and sell them to scrape metal dealers. Lusaka Water Managing Director Jonathan Kampata says the water utility firm has been hit by retrogressive acts of vandalism of sewer infrastructure. Mr Kampata said a combined team of Lusaka Water security and Zambia Police yesterday recovered several stolen manhole covers in Matero. He said most of the scrap metal dealers in Matero and other parts of Lusaka were at the center of the selling the stolen manhole covers. 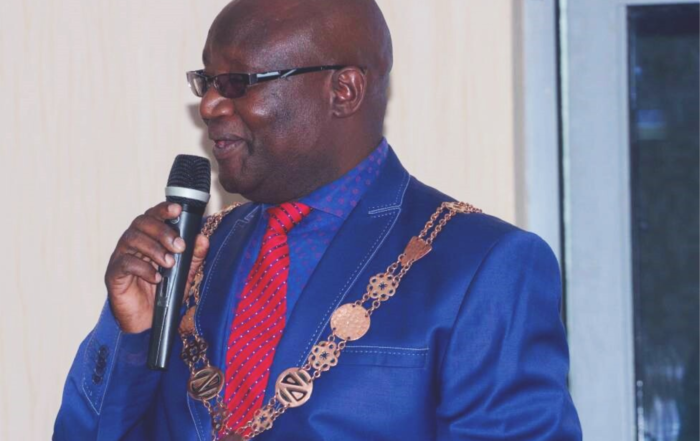 Mr Kampata who didn’t quantify the value of the vandalised manhole covers said Lusaka is prone to cholera outbreak; hence the need to prevent any behavior that may lead to overflow of feacal matter into unwanted places. He said theft of manhole covers leaves manholes susceptible to foreign objects thereby blocking the sewer lines. “When manholes are left open they become a threat to the public especially children who can easily drop in and drown. At the same time blocked manholes are not a pleasant sight but if the community does not help us in policing these key components, we shall suffer together. “We need the community to help us to alert police or our security team when they suspect criminal behavior. Once caught the vandals may face a jail term for vandalism which is not less than 10 years,” he said.